Tons of opportunity at this location with 4350 SF inside, courtyard, lots of parking and busy highway front. 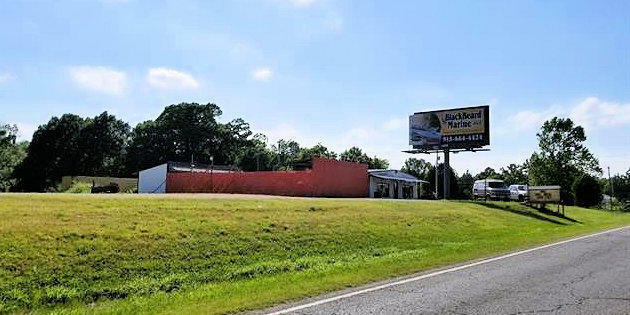 Room for additional buildings for retail, offices, storage units or whatever you can imagine. 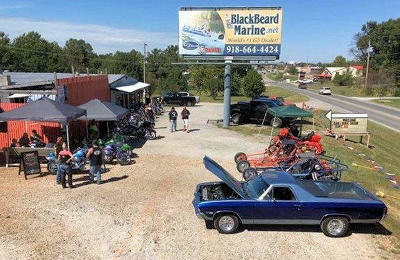 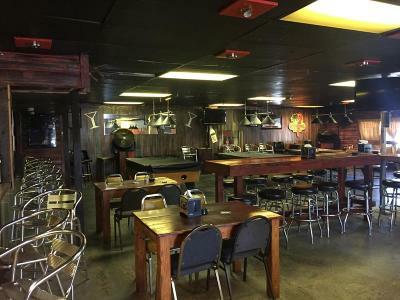 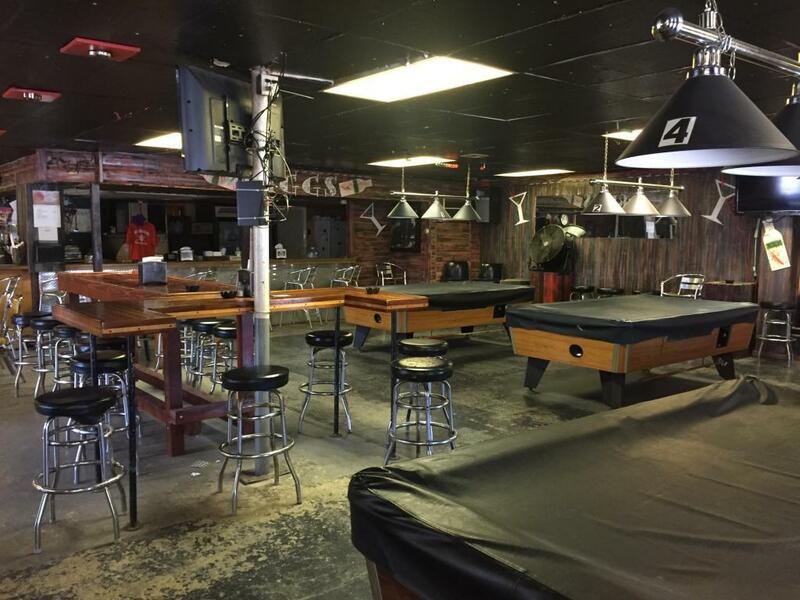 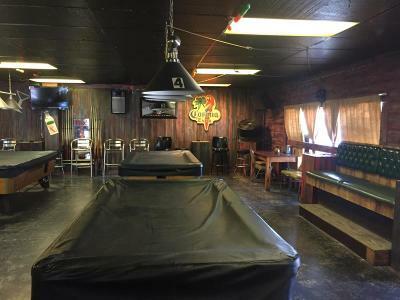 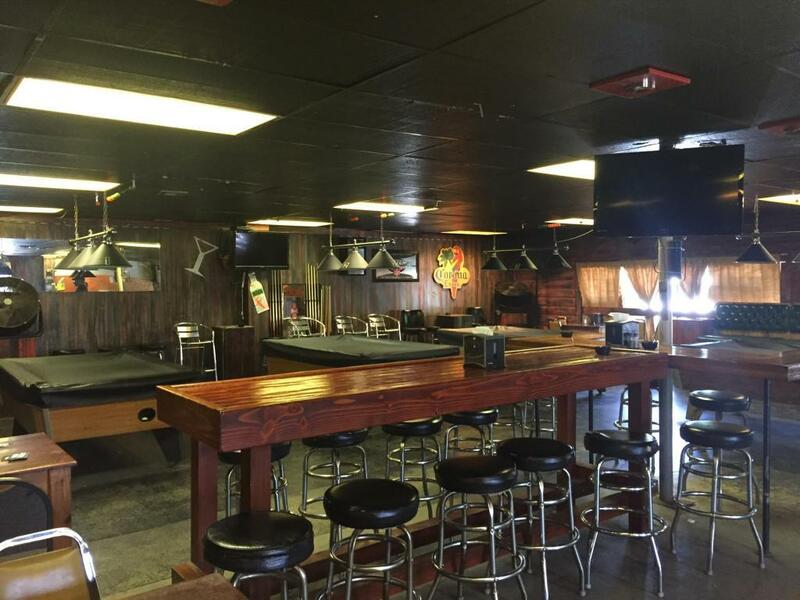 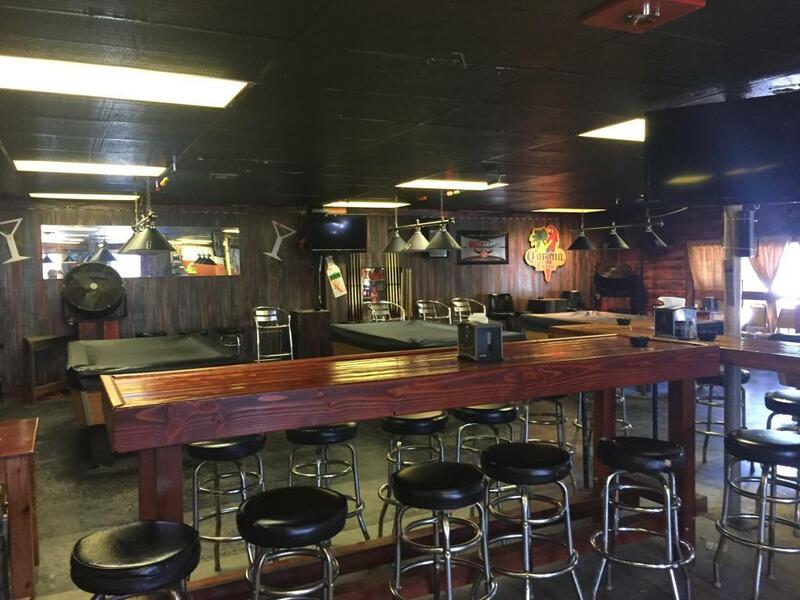 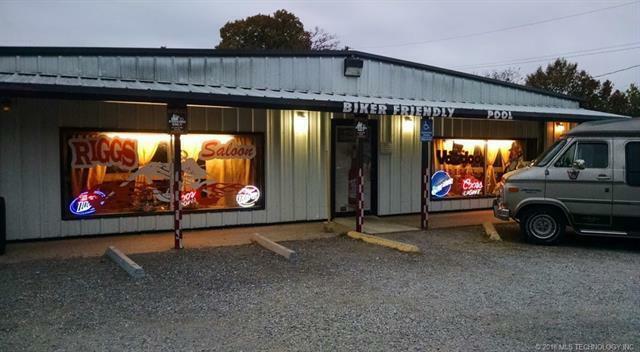 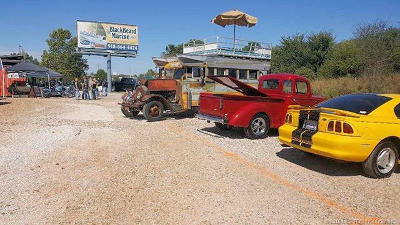 Currently a popular bar and grill with equipment available for sale. 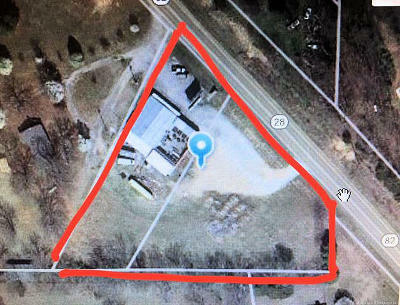 Close to Grand Lake and near other popular businesses. Licenses do not convey.